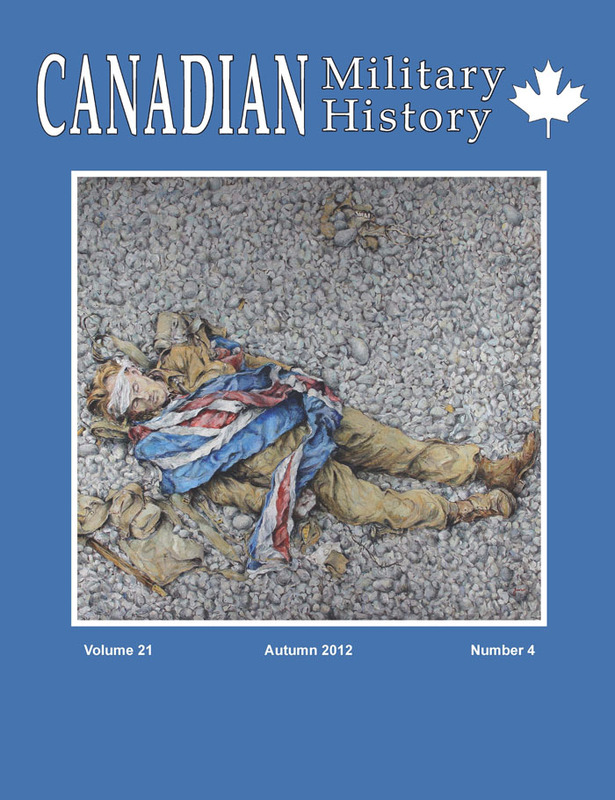 Découvrez la nouvelle édition de la revue d’histoire militaire canadienne (Canadian Military History) qui vient de paraitre! Voir la table des matières ainsi que le résumé de l’article fonctionnalités ci-dessous. (Veillez noter que les sommaires, tables des matières, etc. ne sont disponible que dans la langue du texte original). 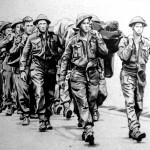 Abstract: As historian Paul Veyne wondered whether the ancient Greeks believed in their myths, one may wonder to what extent Canadians were the dupes of propaganda during the Second World War, particularly with regards to the Dieppe Raid of 19 August 1942. This article attempts to clarify the issue by analyzing the way French-Canadian newspapers “sold” the news and how this communications strategy led to the opposite result to that intended. Ironically, by focusing on the heroic struggle of the only French-Canadian regiment involved in the operation – les Fusiliers Mont-Royal – and on its casualties, the francophone press in Quebec helped shaped the myth that French-Canadian troops were the principal victims of the disaster. Résumé : Tout comme l’historien Paul Veyne se demandait si les Grecs de l’antiquité croyaient à leurs mythes, on peut se demander jusqu’à quel point les Canadiens furent dupes de la propagande durant la Seconde Guerre mondiale, notamment quand vint le moment de relater le raid de Dieppe, au lendemain du 19 août 1942. Cet article tente d’élucider la question en analysant la façon dont les journaux canadiens-français « vendirent » la nouvelle et comment cette stratégie de communication aboutit au résultat inverse de celui escompté. Ironiquement, en mettant l’accent sur le combat héroïque de l’unique régiment canadien-français – les Fusiliers Mont-Royal – et sur les pertes francophones, la presse francophone québécoise contribua à façonner le mythe voulant que les troupes canadiennes-françaises aient été les principales victimes du désastre. 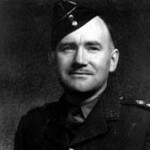 Abstract: The ill-fated Dieppe Raid was a bitter and costly defeat for Canadian and Allied forces. Seventy years on the raid continues to command both academic and popular interest. 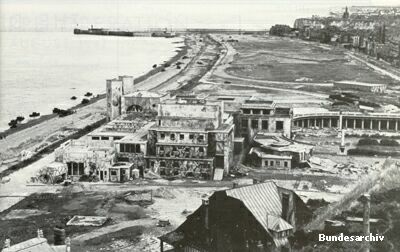 Contemporary commentators and some historians have argued that the raid provided many useful lessons for the successful Normandy landings in June 1944. Very little, however, has been written about the German view of the raid. 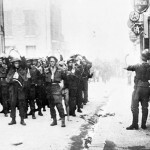 What did Hitler, the Wehrmacht, and the German people think of the raid and its outcome? How was it portrayed in the Nazi controlled media, and what impact did it have on German strategic thinking in the summer and autumn of 1942? 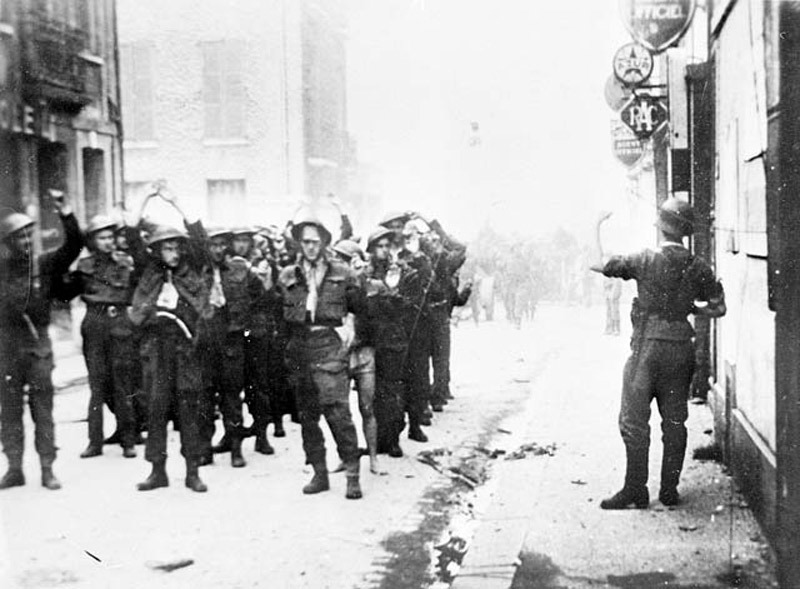 Drawing extensively on contemporary German sources, this article demonstrates that the German view of the Dieppe raid differed greatly from the more familiar Anglo-Canadian narrative. 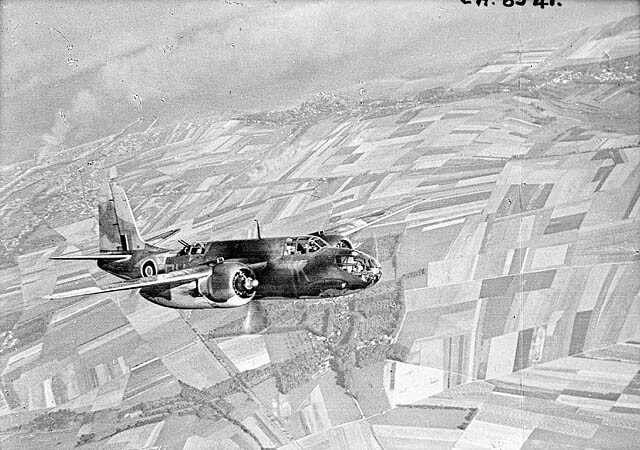 Abstract: The failure of Operation Jubilee, the raid on Dieppe, has partially been attributed to the failure of the RAF to provide the bomber support needed to support the landings. This fallacious argument, based on hindsight and a lack of understanding of the RAF’s capabilities at this point in the war, requires revision. This article examines the doctrinal and operational context of the RAF forces involved in Jubilee. Prewar combined operations doctrine stated that the key role for air power was the maintenance of air superiority. The absence of heavy bombers at Dieppe did not doom the operation. 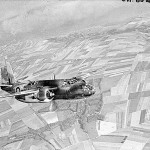 The RAF contributed significantly to the operation by seeking to battle the Luftwaffe in the manner that it did during Jubilee, and as such, it provided the most appropriate protection that it could for the assault forces. Abstract: The Canadian War Museum has custody of 28 drawings, prints and paintings produced under the German War Art program during the Second World War. 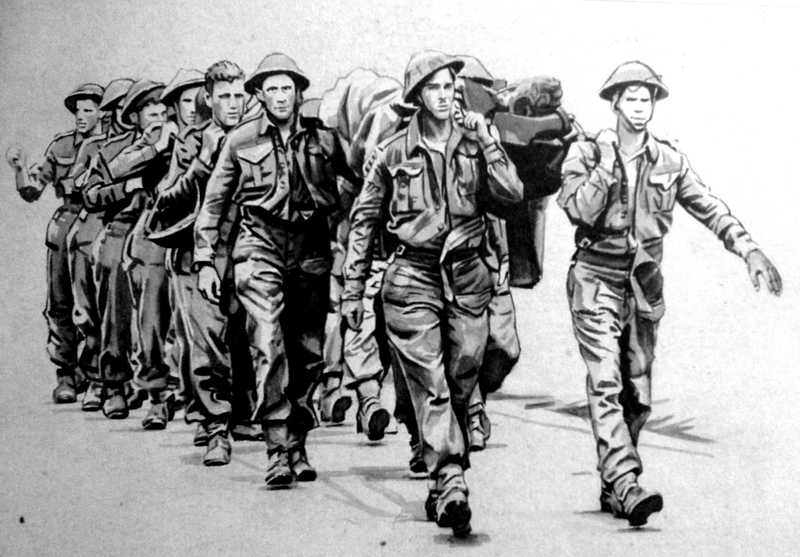 These pieces focus on the Dieppe Raid of 19 August 1942 and illustrate the wreckage on the beach as well as the Canadian casualties as a measure of German success in the battle. This artwork is different from the better-known art that was created under a regime famous for its monstrously large heroic art and architecture. These works show that German artists, like their Canadian counterparts in the Canadian War Records program, felt a need to reflect on the nature of the war they participated in and witnessed as fellow soldiers at war. Résumé : Le Musée canadien de la guerre a sous sa garde 28 dessins, estampes et peintures produits pendant la Deuxième Guerre mondiale, dans le cadre du programme d’art militaire allemand. Ces œuvres ont pour sujet le raid sur Dieppe du 19 août 1942 et présentent la désolation sur la plage ainsi que les pertes canadiennes de façon à mettre en évidence la victoire allemande. Ces œuvres se démarquent de celles, plus connues, créées sous un régime marqué par son art et son architecture héroïques et massifs. Elles montrent que les artistes allemands, à l’instar de leur homologues canadiens du programme des Archives militaires canadiennes, ressentaient le besoin de réfléchir à la nature de la guerre à laquelle ils participaient et dont ils étaient témoins en tant que collègues des soldats en guerre. Abstract: On the world wars at home, we were conscious of just scratching the surface. In part, brevity reflected scholarship: the many issues, great and small, that generations of historians have failed to elucidate, or those on which popular myth, passionately argued, still crowd out sober judgement. In part too, we self-censored, trying not to repeat entries elsewhere in the book. Even in skimming trees we covered plenty, although arguably – especially for World War I – not quite enough. Industry, women, local history, the economy, home defence, governance, administration, and wartime politics in both wars could all stand more room than time and sheaf space easily allowed. Of the summative challenges we faced in the book, these entries were among the greatest. Résumé : Nous étions conscients d’à peine aborder le sujet des guerres mondiales au pays. La concision reflétait en partie l’état de la recherche : les nombreux sujets, petits et grands, que des générations d’historiens n’ont pu éclaircir, ou ceux pour lesquels les légendes populaires, défendues avec passion, laissent peu de place aux analyses sereines. Nous nous sommes aussi en partie censurés afin d’éviter de répéter ce qui figurait ailleurs dans l’ouvrage. Même en mesurant notre prose, nous avons couvert beaucoup de terrain, quoique, sans doute – pour la Première Guerre mondiale en particulier – insuffisamment. L’industrie, les femmes, l’histoire locale, l’économie, la défense du pays, la gouvernance, l’administration et les politiques du temps de guerre, et ce pour les deux guerres, méritaient tous davantage d’attention que ne le permettaient le temps et l’espace. Ces sujets se classent parmi les principaux défis auxquels nous avons dû faire face dans cet ouvrage. 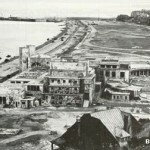 Much has been written about Operation Jubilee and the Canadian/Allied experience, but, apart from official histories, much less has been written from the viewpoint of “the other side.” The following articles are excerpted from Dieppe, die Bewährung des Küstenwestwalles, a compilation of reports from German war correspondents covering the events at Dieppe. These reports sit within a larger framework that seeks to portray the Atlantic Wall defences as impenetrable, that Dieppe was a test, and the coastal defences triumphed. These reports tell the story of the raid for the ordinary citizen and lack military jargon. They were written in the immediate post-battle period, however, the book was published in 1943, when the tide was beginning to turn in favour of the Allies, but before the second “test” at Normandy. Abstract: As the official historian for the Canadian Army in the Second World War, C.P. Stacey understood both the benefits and limitations of oral history. This is especially evident within his work on the Dieppe narratives which shaped a portion of the Canadian Army’s Official History. Dieppe was Stacey’s first foray into report writing and though his use of oral testimony related to circumstances rather than a methodological preference and he remained aware of its limitations, he nevertheless employed it throughout the narratives. It is clear that oral testimony was central to the narratives and provided otherwise irretrievable pieces of information. 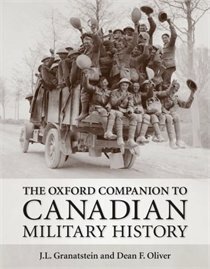 This study examines the narratives in conjunction with Stacey’s war diaries, memoirs, and other secondary sources to determine the extent to which oral testimony was used in addition to how and when it was used, especially in the case of sensitive issues involving Dieppe’s contentious legacy. 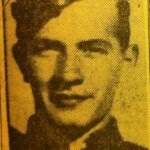 Abstract: Jimmie Burnett lies in the Dieppe Canadian War Cemetery with hundreds of his comrades who were killed during the failed raid of 19 August 1942. 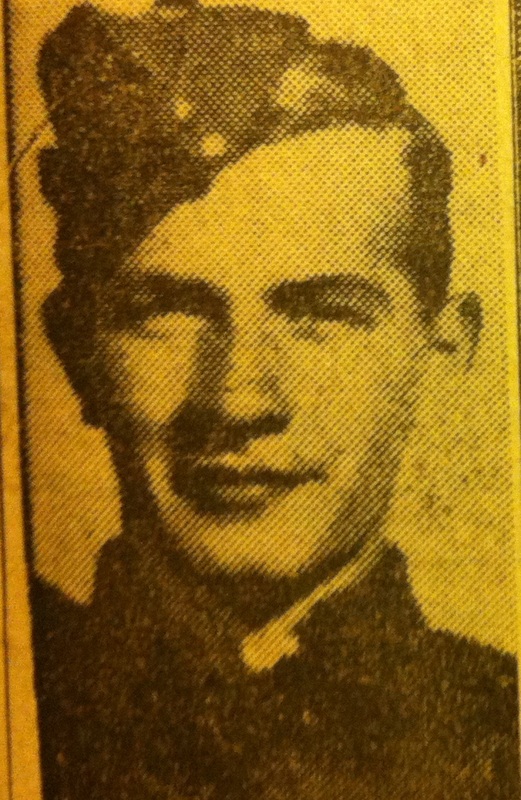 He was an average Canadian boy who lied about his age to join the Canadian Army in 1941. His war was short; he was killed at Puys along with many others from the Royal Regiment of Canada. The epitaph on his headstone reads, “In Life Love and Honored. In Death, Remembered.” This article chronicles the journey of Hanna to discover the circumstances of her uncle’s life and death and ensure that his memory is both remembered and honoured.